We’ve often said, “If you really want to change things, put a buck on it.” That philosophy has been recently documented by Nielsen, the leader in CPG market data. The biggest mega trend we see for 2019 is being driven by consumers who want to “vote with their purchases.” They are increasingly demanding transparency from CPG producers …and getting it! Americans love their dogs. So why shouldn’t they want transparency from the company that provides them with their dog chews? That was the catalyst for Nature Gnaws founders Jay Mokbel and Steve Mamak. The risk they took in 2016 to produce and sell, all-natural dog chews has been validated by stellar growth over the past two years. We love entrepreneurial success stories. But what really intrigues us about the Nature Gnaws story is the example it sets for aspiring entrepreneurs who want to change the world one product at a time. In just 2 years, they disrupted their industry and used Cause Marketing to build a loyal following. We caught up with Jay and Steve at their Pompano Beach headquarters and 6,000 square foot distribution center. We wanted to get a better idea of why and how they did it. Michael and Bonnie (M&B): When did you get the idea to go into the dog chew business? Steve: We were having a hard time trying to find 100 percent natural chews to give our own dogs. We wanted to know the source and all the ingredients. We love our dogs. They depend on us. We owed them that much. M&B: You seemed to have disrupted the traditional supply and distribution chain? Jay: Yes indeed, we wanted to go straight to the source and buy directly form suppliers we knew, vetted and trusted. We wanted to guarantee that our chews were 100 percent natural ingredients. Steve: We saw the dramatic trend toward online sales and chose to make our chews available to our fellow dog owners exclusively online through our own site, as well as Amazon, Target and Chewy. M&B: Selling exclusively on line requires a special type of marketing to get the word out. How do you do that? Steve: We took a grassroots approach, developing a community of dog parents online through reviews and social media. Our goal was to provide educational and entertaining content. As people started to learn about Nature Gnaws and try our product, they began to share pictures of their pets. This gradually snowballed into dogs of all breeds and sizes enjoying our chews. Jay: Customer service is at the core of our business. We have developed a birthday program, giveaways, and ways to give back to the community. And if a customer is unhappy with the product, we will do everything in our power to make it right. M&B: How successful has that been for you? Jay: Nature Gnaws’ sales have grown to over $7 Million in 2018 and we are on pace to double that in 2019. Steve: We also are launching our full product line on Walmart.com and have several new product launches planned that should help propel our growth even further. So, I would say our success has far exceeded our expectations in just our second full year as a company. M&B: What advice would you give to new entrepreneurs looking to produce consumer products today? Steve: I think today more than ever, people want transparency and to feel they can trust the company behind the brand. So, we put ourselves out there to show our customers who we are, where our products come from and how they are made. And we use our success to give back to dogs in need. Jay: Social media and online marketplaces have been the key to our success. We didn’t try to follow the traditional distribution path. We recognized the market was changing and we wanted to build a brand that could sustain and thrive in today’s market. 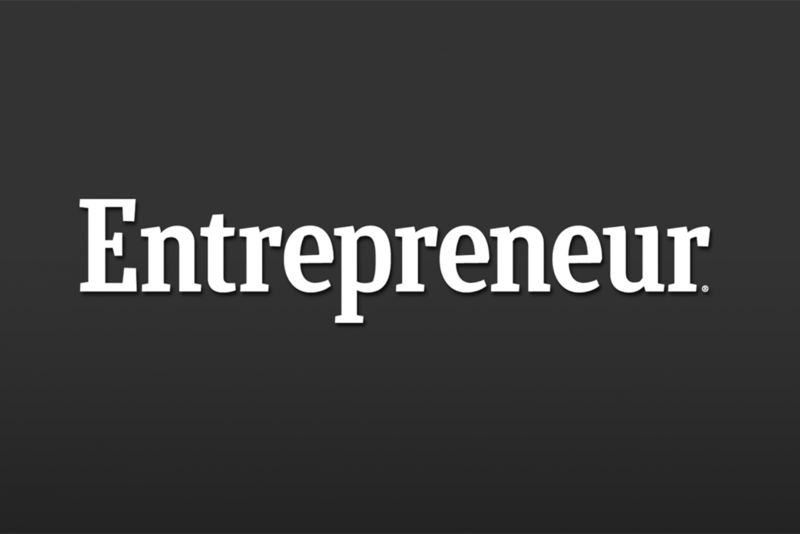 Can Entrepreneurship be Taught or is it Inherent?